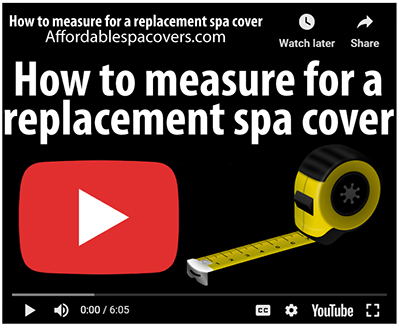 When ordering a custom spa cover or hot tub cover, you should consider adding our custom spa pillows! 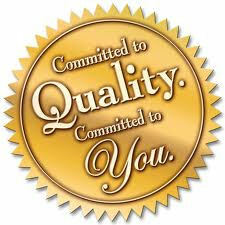 We make each custom spa pillow by hand and can match it to your new spa cover! 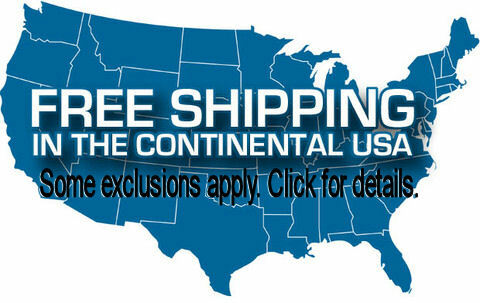 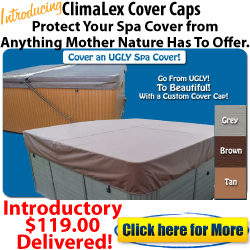 To order a custom spa cover or hot tub cover, click here!